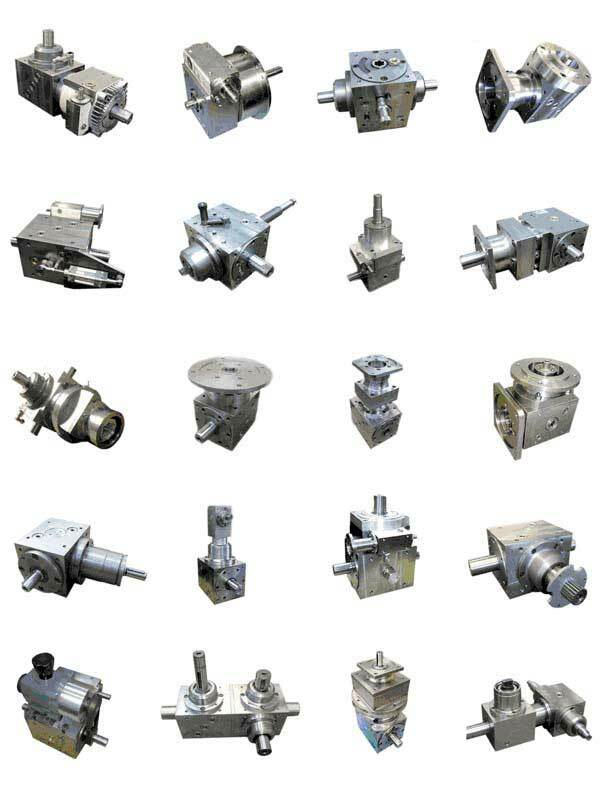 Special design gearboxes are the norm at DieQua Corporation. With our enormous variety of standard components and custom machining capabilities, a specially designed and manufactured gearbox for specific applications is something we do all the time. Whether on land, under water, or in the air, withstanding the heat of an oven or the cold of Antarctica, DieQua has satisfied some of the most demanding applications imaginable, producing as few as one piece. Typical power ranges are from 1 up to 100 horsepower, depending on the ratio required. More right angle solutions are available, but other configurations are also possible.